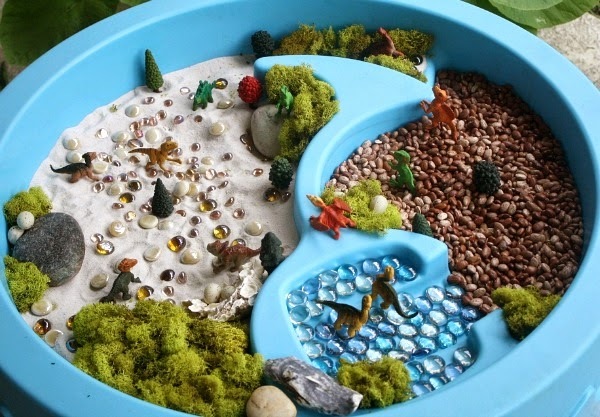 Looking for some dino-myte fun for your littlest dinosaur fans? 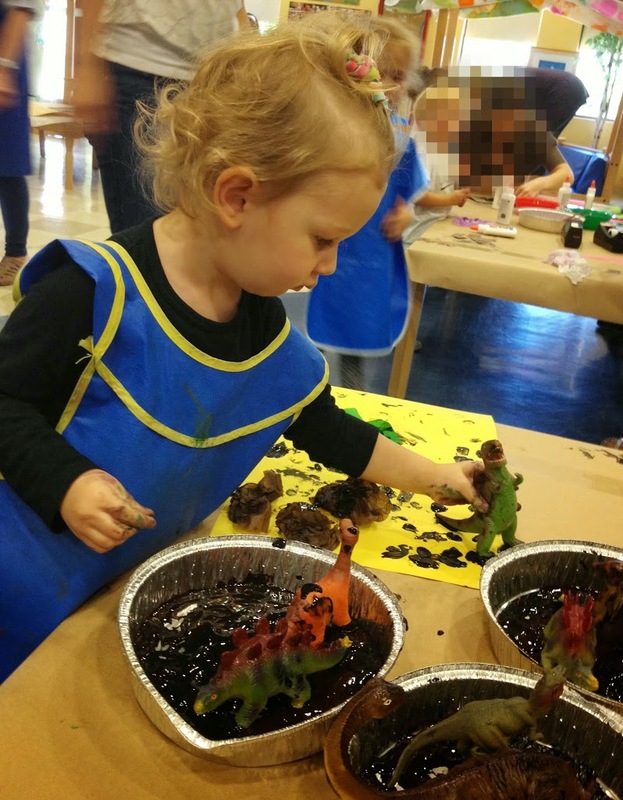 It was only fitting that my toddler’s art class last week at NOVA mirrored the same theme as my five year old’s preschool class: Dinosaurs! So as Lila was completing her Dino-Dig, we painted with the plastic prehistoric creatures. Creative huh?! Here’s a quick breakdown of this art project, and a few more prehistoric ideas to get your dinosaur juices flowing! To begin, have your child ball up the brown paper to simulate rocks and glue on the paper. Then put green strips on as trees. Let them use their creativity, and use both hands when playing with the textured paper. Then it’s time to paint! 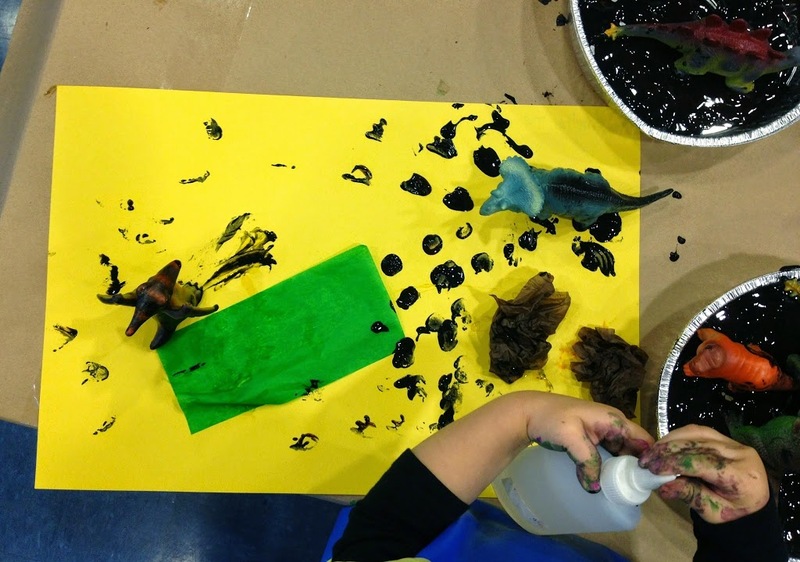 The dinosaurs become their paintbrushes, as they make tracks across the paper. Yes it’s messy, but so fun to see what they create! Told you it was simple! 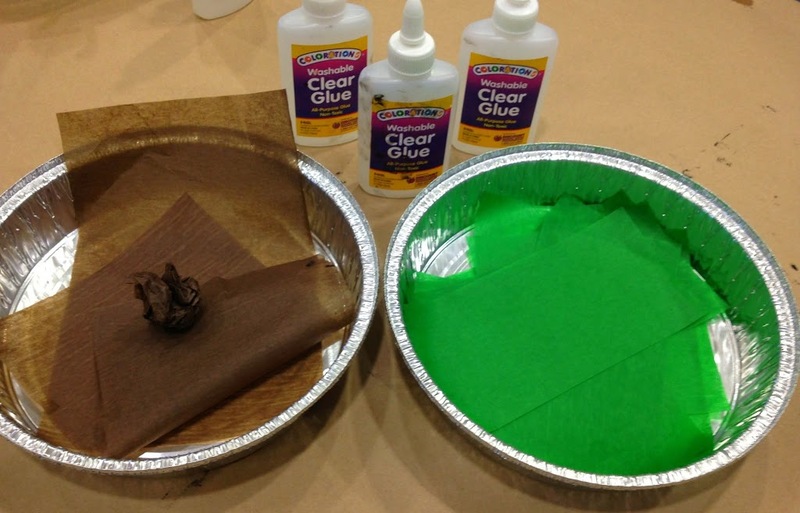 The kids had so much fun playing with glue and paint, and after a while Emylia started experimenting with different parts of the dinosaur. First painting tracks, then painting with their tails, and eventually their heads. I love learning to paint with different mediums in this Art Explosion class. Thanks Miss Jo! For books, gotta go with the How Do Dinosaurs series. 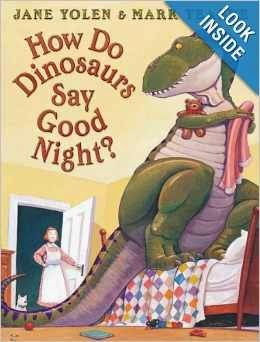 We started with “How Do Dinosaurs Say Good Night? “, but have read and enjoy several of their titles! 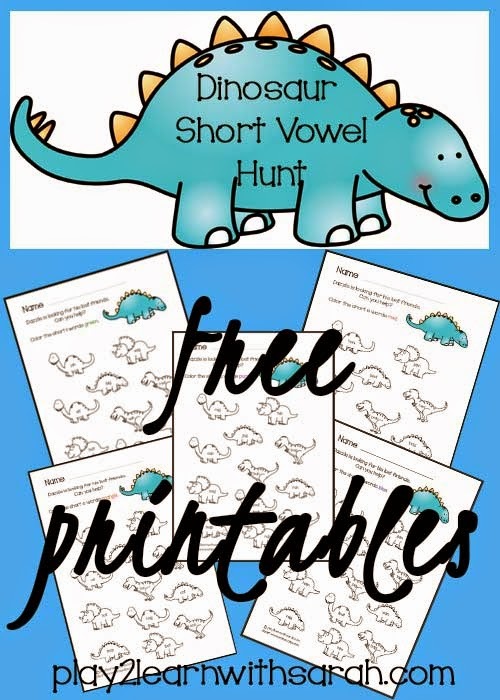 Or if you are looking for some letter practice, here are some links to awesome short vowel Dinosaur printables from Play 2 Learn With Sarah! Who says only boys like dinosaurs? 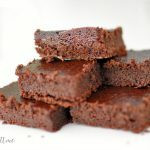 My girls love all of these activities…including the TV Show Dinosaur Train. 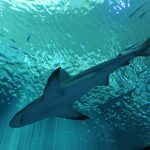 Have another Dino-myte project idea? Please share it in the comments below! 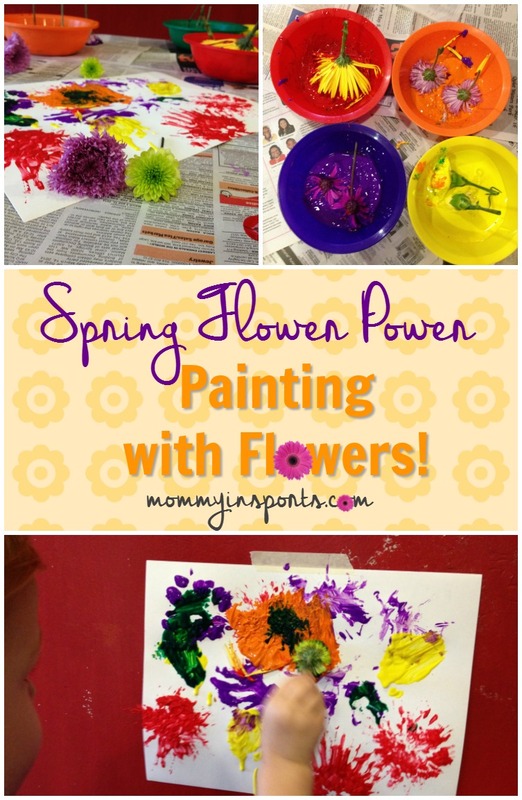 If you liked this post, then check out our other art projects like this activity for spring! And if you wouldn’t mind, please vote for me by clicking below! My girls totally love dinosaurs, too. They would love your paleo painting activity. 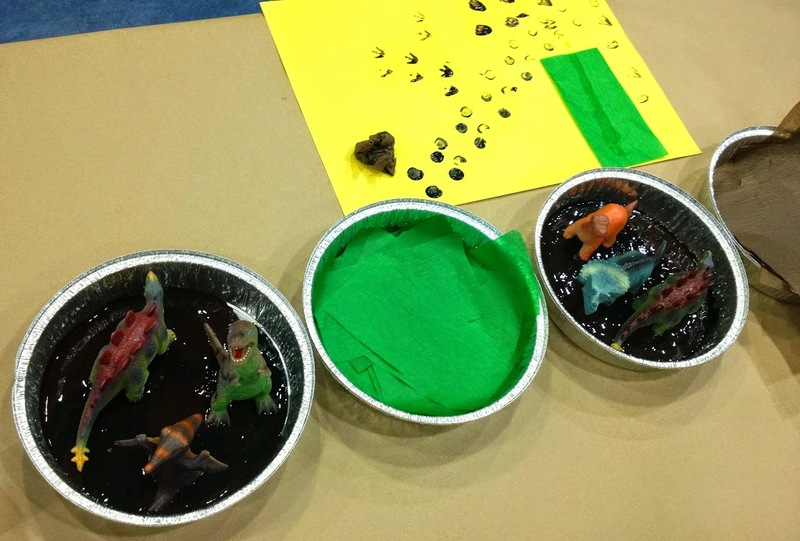 Thanks so much for including our dinosaur sensory bin. Are you kidding Shaunna?! 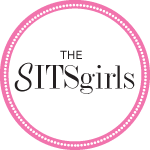 Thank you for your amazing website and inspiring me to consider homeschool! This is such a great idea! My two-year old just learned how to “roar!” like a dinosaur! I bet he would get a kick out of painting with dino feet.